Two Handle Deck Mount, 3 Hole Sink Application, 8 in. to 16 in. Widespread, 3 hole 8 in. to 16 in. 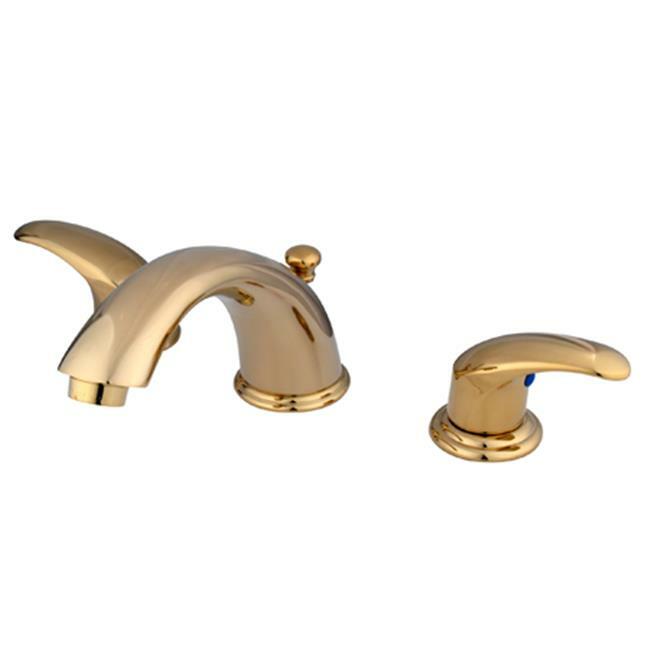 center spread installation, Fabricated from solid brass material for durability and reliability, Premium color finish resist tarnishing and corrosion, 1/4 turn On/Off water control mechanism, 1/2 in. IPS male threaded inlets with rigid copper piping, Duraseal washerless cartridge, 2.2 GPM (8.3 LPM) Max at 60 PSI, Integrated removable aerator, 5-3/4 in. spout reach from faucet body, 3-1/2 in. overall height.